H&M to open in Canberra? 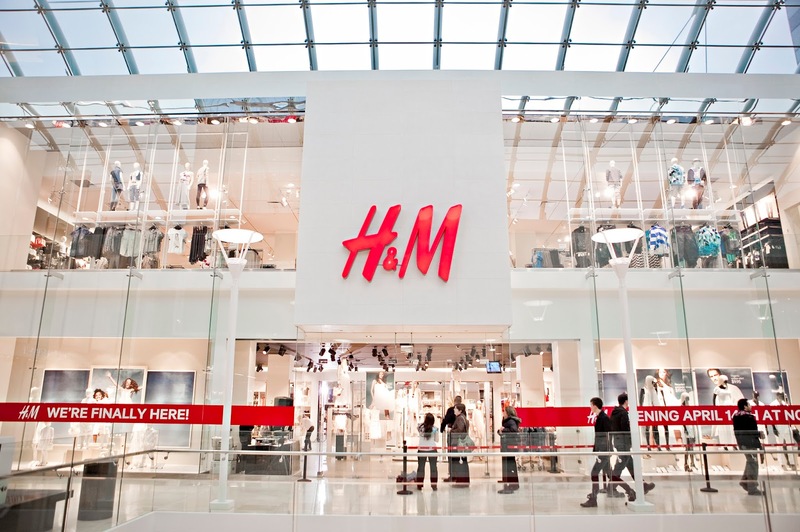 Based on nothing but rumour and hearsay, I can declare that H&M is set to open in the Canberra Centre! My “source” reveals that this space is being vacated in preparation for the Swedish fashion retailer to move in with construction to begin very shortly, exciting news for those of us who are big fans of affordable, on-trend fashion.